Recently I've been loving fashion a lot more than beauty which is quite strange for me as I used to hate anything fashion related! I spend a lot of my time now online 'window' shopping, struggling not to buy everything in sight. One thing I love is finding a new clothing website, there is only so many times that you can browse ASOS and New Look in one day! I recently came across the site Mary Jane Fashion and I love a lot of clothes on their site, especially the onesies, so I thought I'd do a wishlist seeing as I haven't done one in a little while! As much as I love clothes I can't deny that I spend a lot of my time in onesies! I own 3 onesies now and I wear them around the house nearly everyday, my favourite is probably my Panda one. 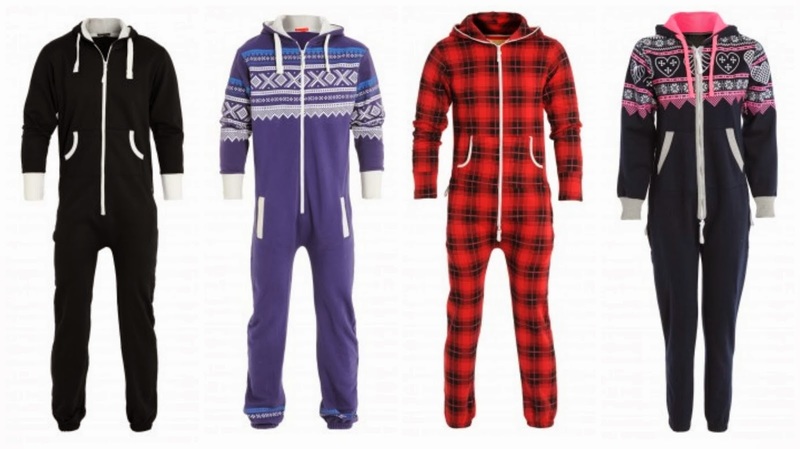 You can find lots of cheap onesies from MaryJane Fashion and they look so comfy! They do such a great range of cosy women's onesies as well as men's and children's onesies, the whole family can get one! I'm sure it won't be long until I'm making an order from MaryJane Fashion! I might have to stop myself buying another onesie though, I think 3 might be enough! 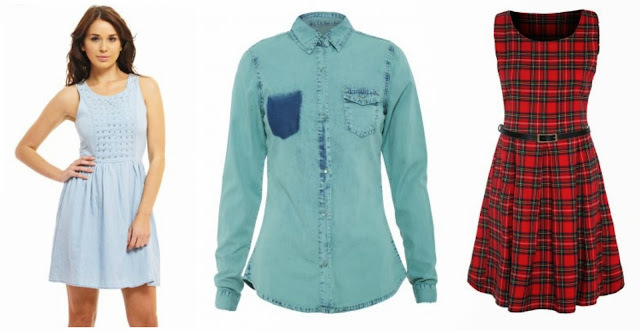 Does anything from Mary Jane Fashion catch your eye? That daisy jumper! Love it! 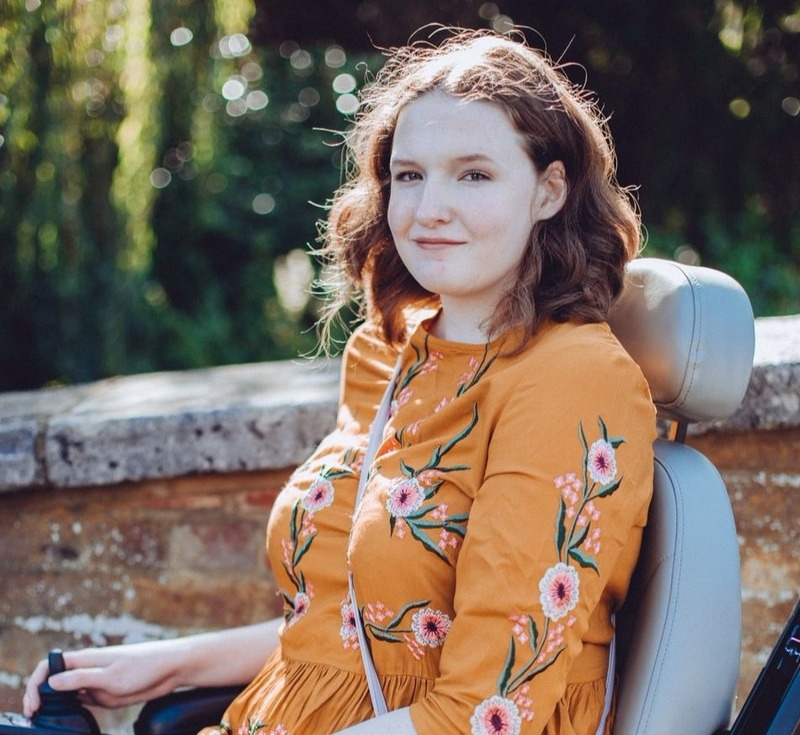 I have made a similar post and i also featured that daisy jumper lol it really is a blogger favourite!